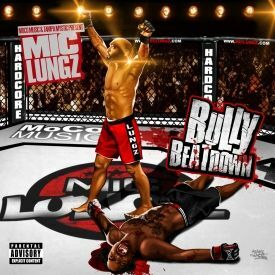 Mic Lungz is back with a fresh new visual for the track "Bar 4 Bar" off of his latest project Bully Beatdown. 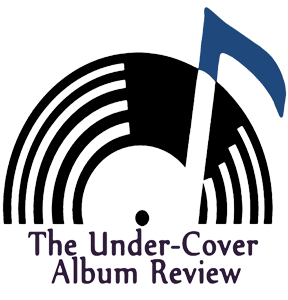 The track itself consists of a hard boom bap style beat produced by JUDAH, and quick and sly lyrics from Mic Lungz himself. The video is really great as Lungz decides to stray away from the cliche' rooftop video, and get tricky with the camera work. Throughout the video Lungz is rapping with his duplicated self, while another duplicated self is on the boards! Not sure what I'm saying? Check out the video to find out!